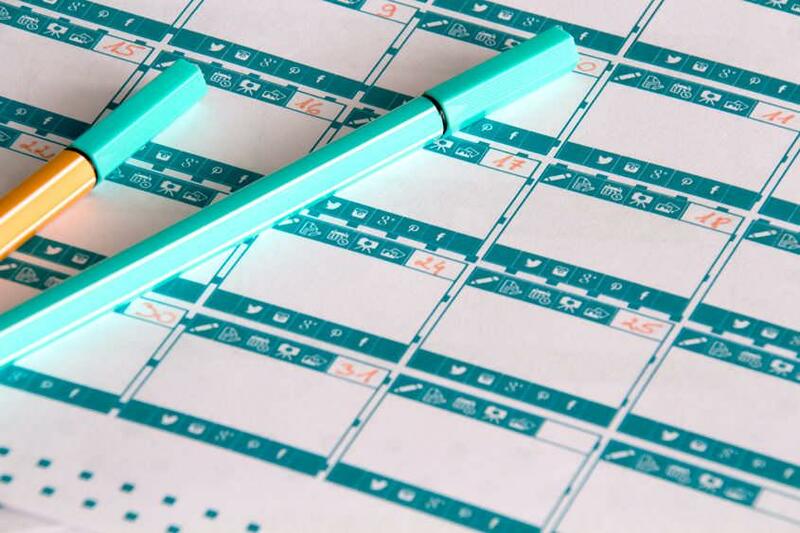 An effective blog post calendar saves you time and keeps you organized. Although simple to create, such calendars are usually difficult to stick to. 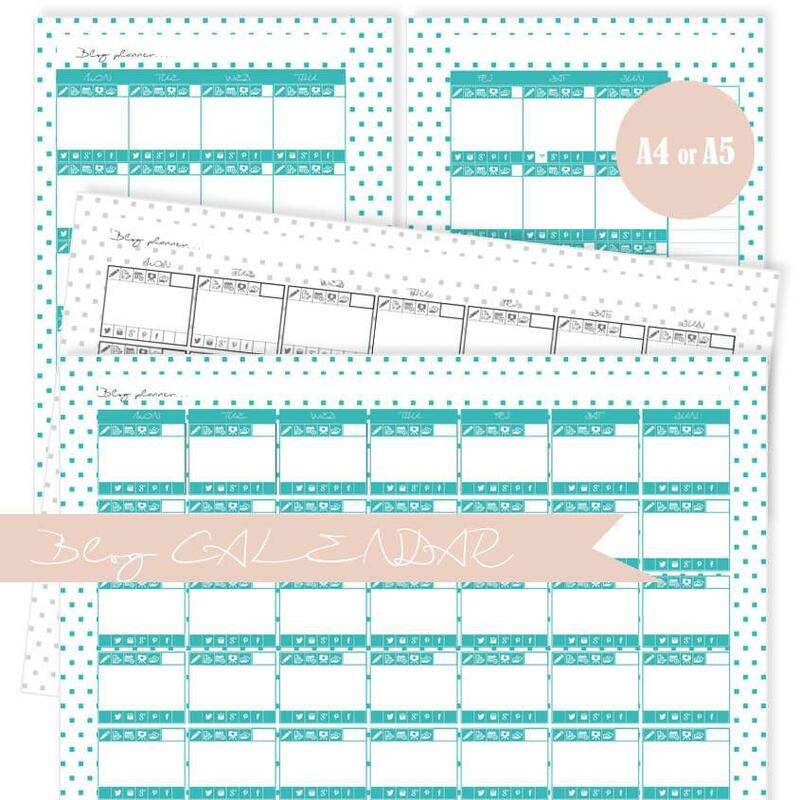 I design special blog post calendar and today I am sharing it with you! 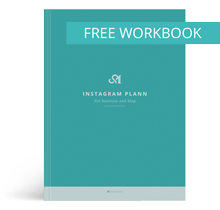 It is designed to plann your future blog posts and track your specific blog post status and social media shares. It also has place for monthly statistic and notes (e.g. future blog posts). Planning future blog post helps take the pressure off when you’re super busy. It gives you time to think about the content you’re going to create. 1. Brainstorm content that fits your blog. 2. Organize it by categories or topics. 3. 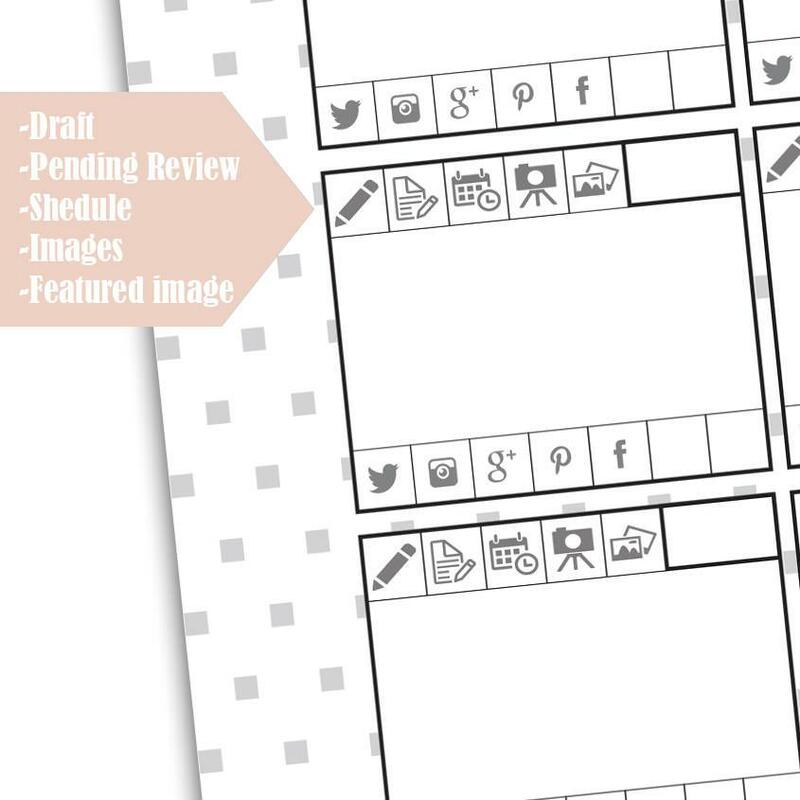 Print your favorite blog post calendar. 4. Add content to calendar and check if all of your content is well distributed (e.g. all topics covered). two languages: Slovenian and English. Feel free to print and use it! Enjoy! 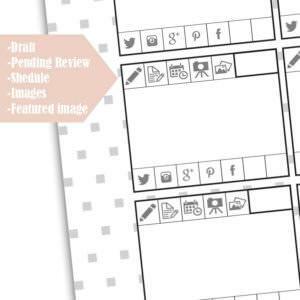 Other freebies for bloggers: Blog Checklist and Printable blog planner.